She says it’s a picture of Carson. I love it! 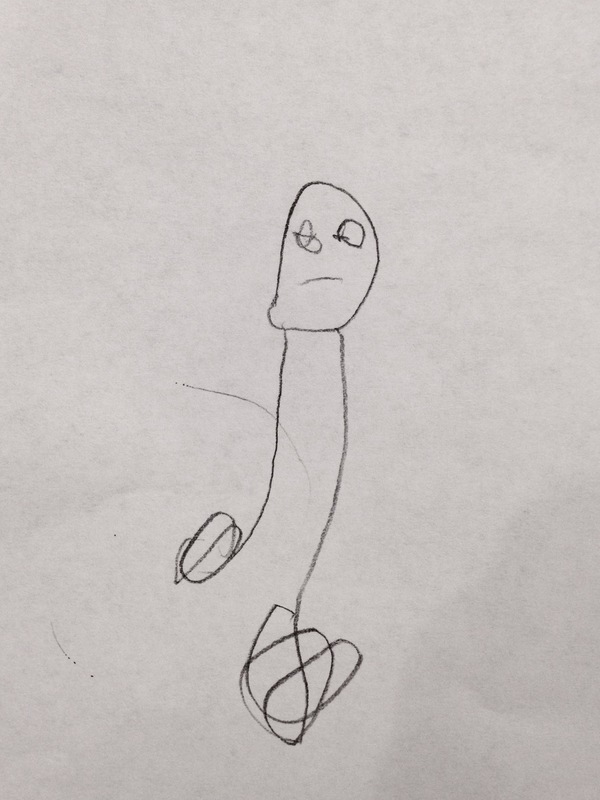 I love seeing how kids draw people. And I’m so proud of Annelise! She’s not even three yet. Carson say’s it’s Mary and baby Jesus (left) and Joseph. Thanks for the pictures that Annelise drew. She is a smart girl.